Globetrotting In Comfort - Here Are A Few Things To Help You Travel Like A Boss! Why is something as simple as putting things in a suitcase so difficult? Why do we fret the uncomfortable plane rides so much? Travelling comes with its own pros and cons, but here’s what you can do to make your packing more efficient and travelling more comfortable. Read on to know about stuff that’ll make your travel life easier! Travel pillows are truly life saviours when it comes to avoiding aches and pains related to dozing off in odd angles! You can get ‘em in a variety of funky colours, eye-catching prints and designs, all at awesome prices - we love Chumbak’s vibrant collection in particular which will brighten up any ones travels! Everytime that you’ve been at an airport trying to figure out which bag is yours and hoping that you don’t get it all mixed up, what you’re lacking are label tags. 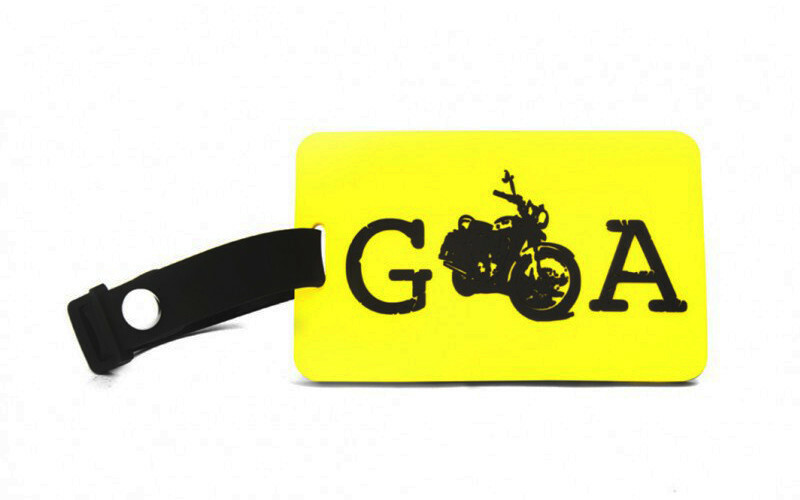 Take your pick from some quirky ones and personalised ones - get as creative as you can get! Have trouble packing and arranging your documents for a trip? 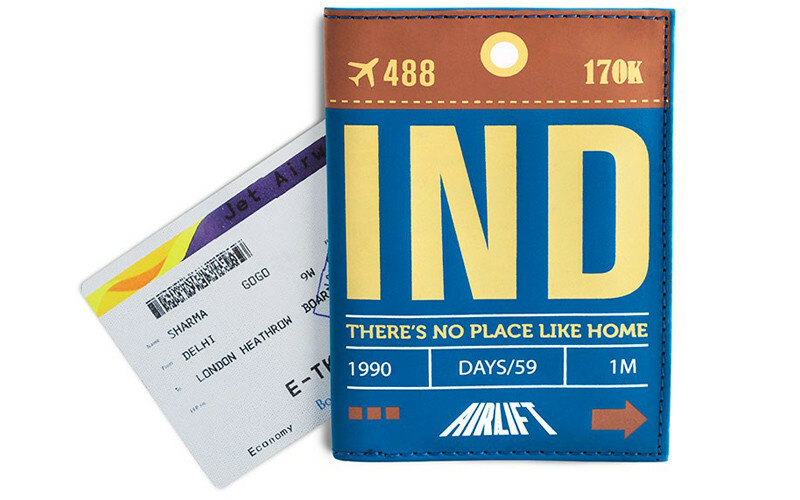 A passport holder will help you get over your paranoia of ‘forgetting something’. 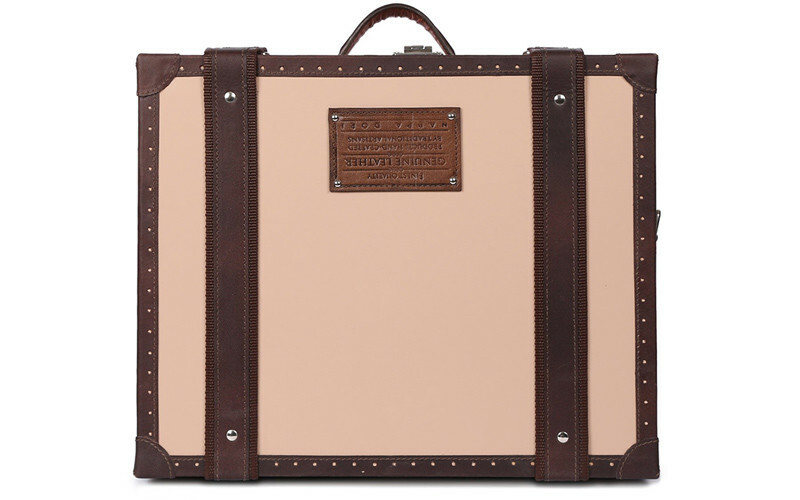 It holds your passport and has columns for money, cards as well as tickets. It’ll have you sorted for whenever you need to catch that flight in a hurry. Prevent your makeup from spilling and your wires from intertwining by simply using a utility travel pouch. 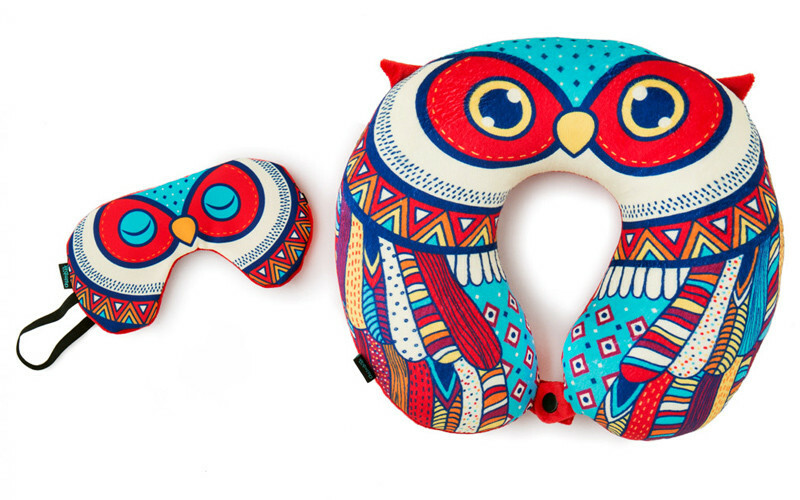 They come in various sizes and make travelling so much more easier! Wouldn’t that be something to look forward to? 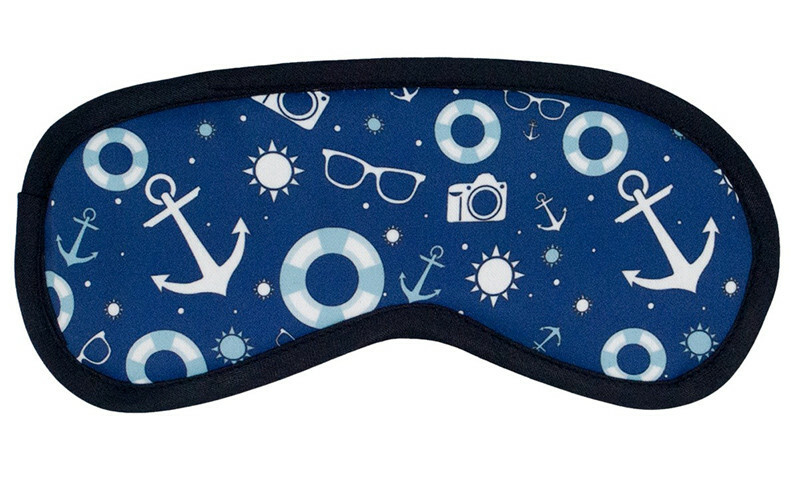 For all the times when you can’t sleep while travelling because of the light surrounding you, get an eye mask to help you! They’re extremely soft and comfortable to wear and can even help you sleep better. Say goodbye to all those dark circle and get yours now! Looking for the perfect bag that carries everything? You have a wide variety to choose from, there’s trunks, rucksacks, suitcases & trolleys that are every bit distinctive and characteristic. 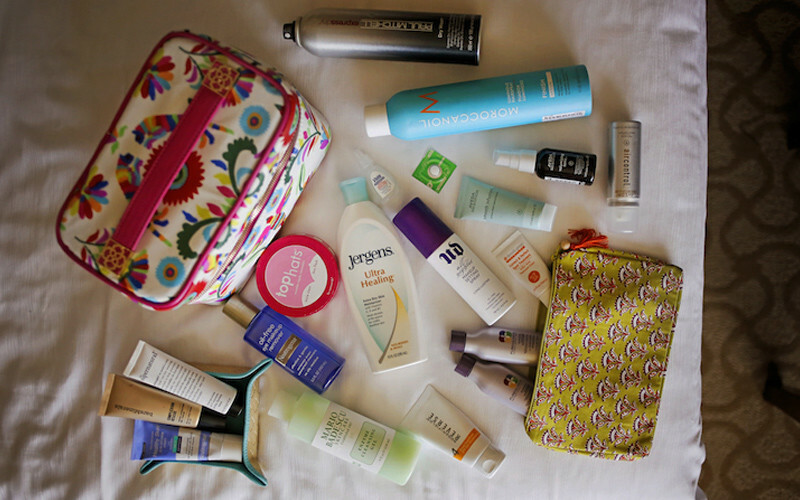 Make sure your bag has good functionality and comfort! We love Nappa Dori - they’ve got some quality stuff! So now that we’ve got you travel ready - where are you headed? !